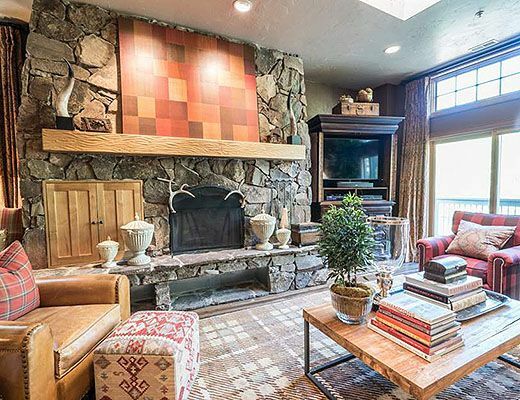 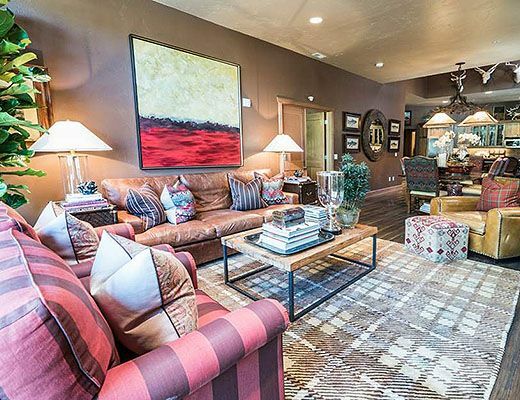 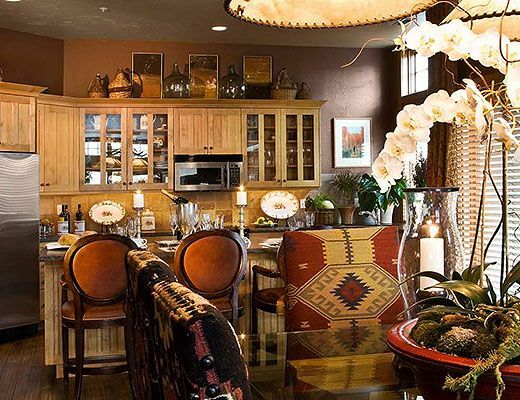 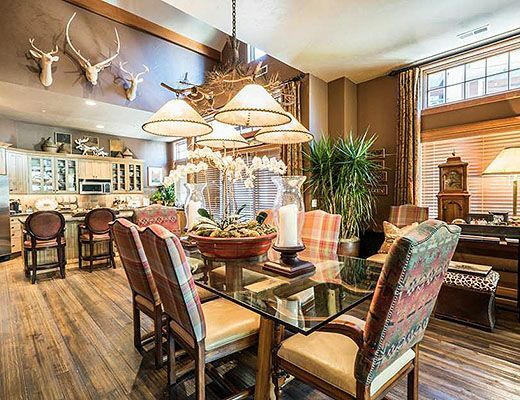 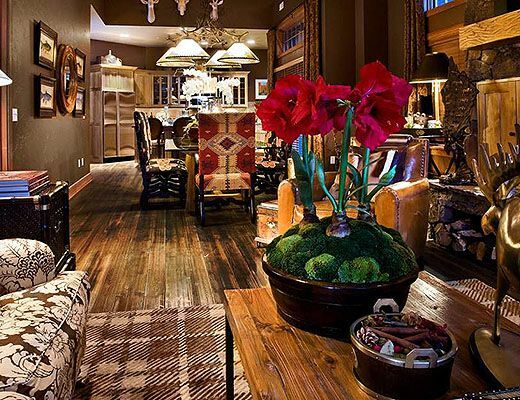 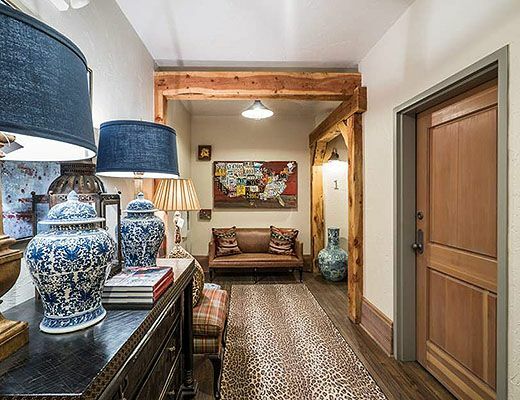 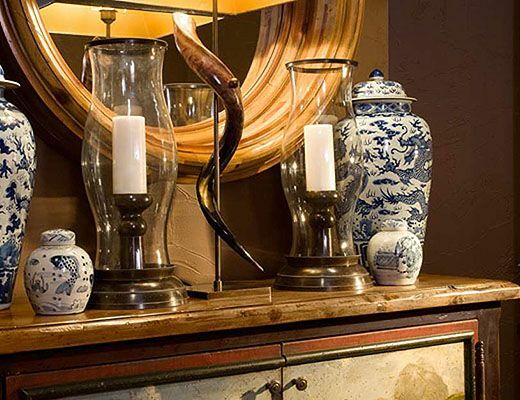 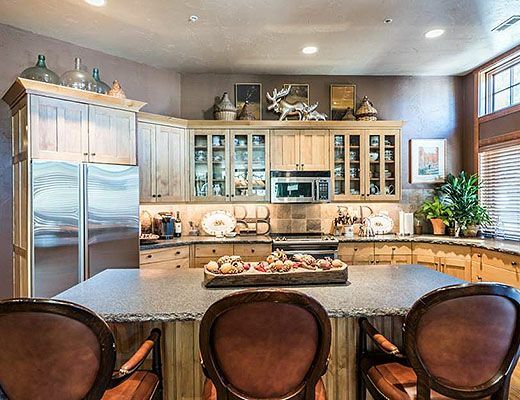 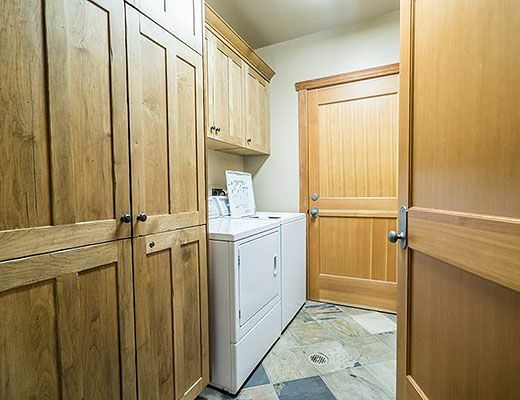 Conveniently located in the heart of historic Old Town Park City, this luxury propertyâ€™s intelligent design offers a tranquil and private setting insulated from the hustle and bustle of Main St found just outside the door. 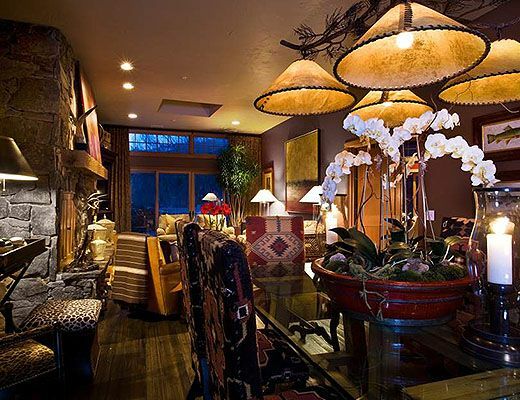 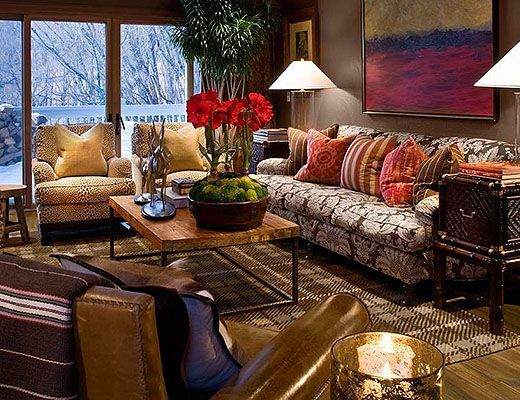 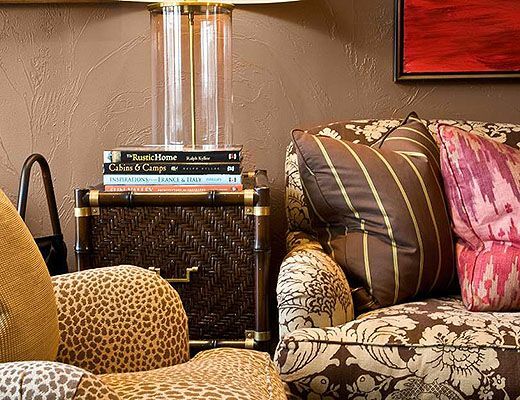 This Park City condo owned by famous interior designer Barclay Butera, offers an abundance of luxury furnishings and design elements with modern amenities, and rich textures throughout. 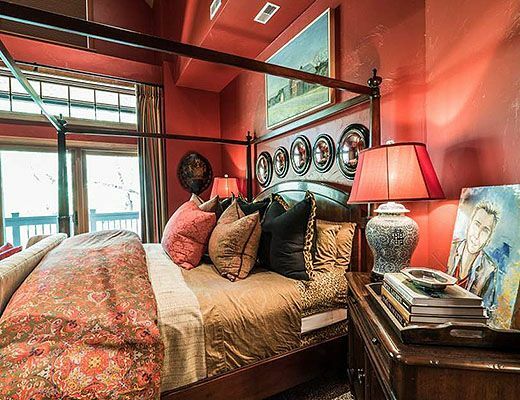 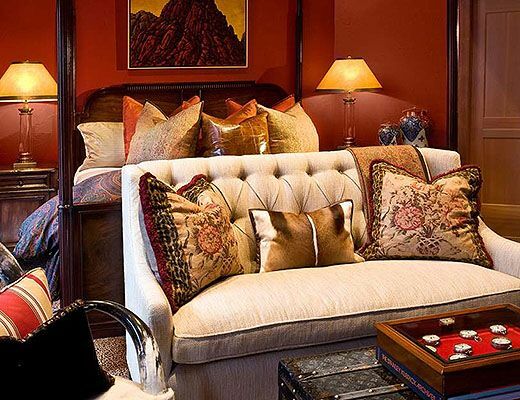 This 2 bedroom townhome offers a king master suite and queen master suite with the finest linens and accessories. 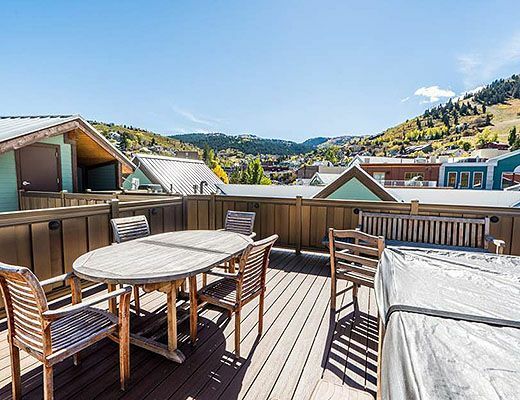 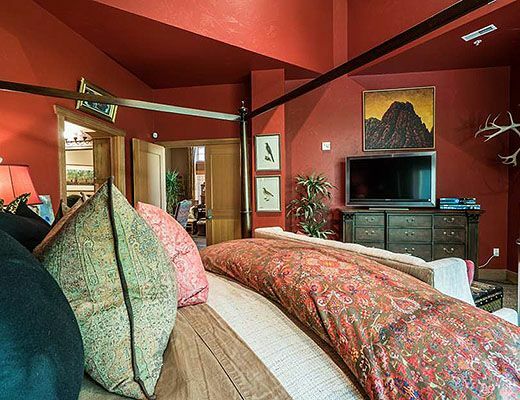 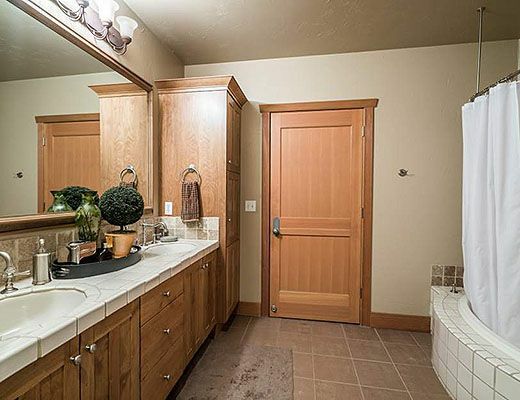 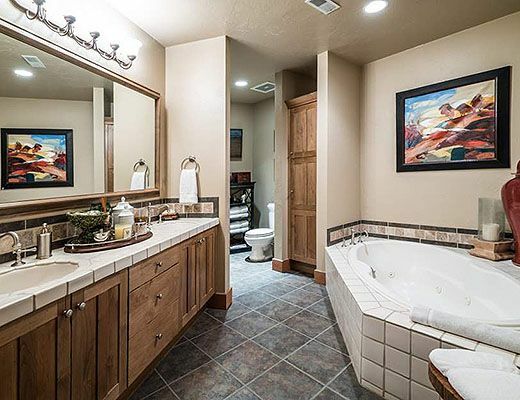 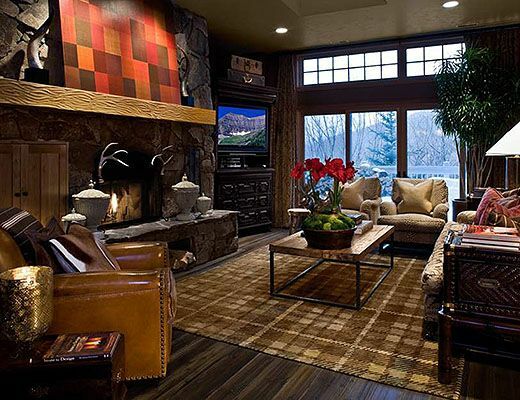 Both have large en suite baths, seating areas and views of downtown Park City with a mountain backdrop. 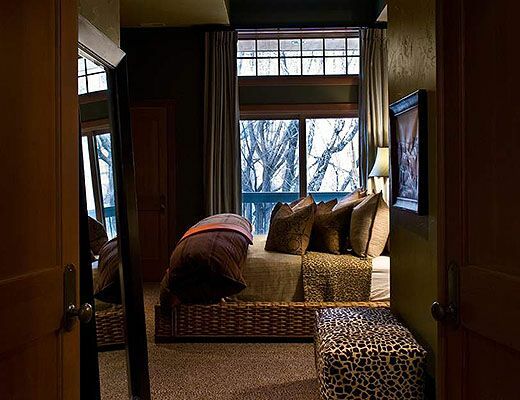 Special Note: Enjoy a glass of wine beside the fireplace or below the stars utilizing the roof top common area hot tub. 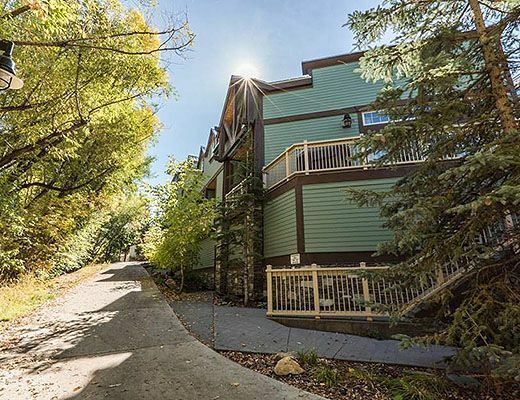 This property offers garage dedicated parking for guests that is unique to the downtown area during the busy winter season. 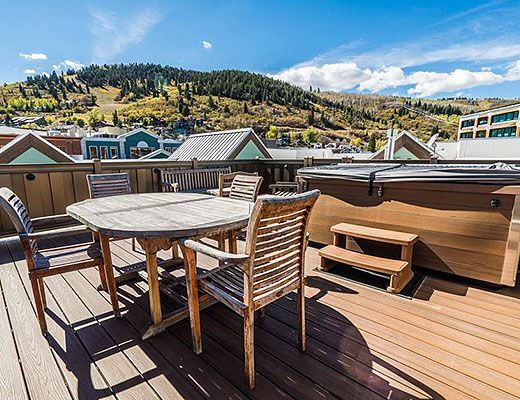 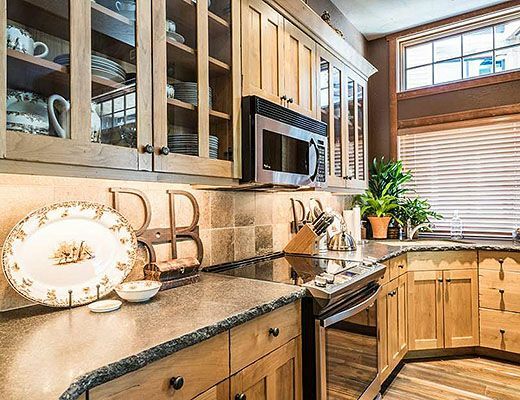 Walking distance to everything Park City has to offer. 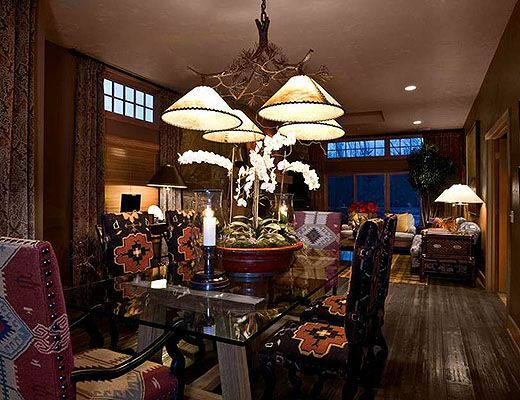 Skiing, shopping, dining, Sundance films and more.